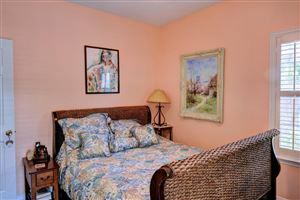 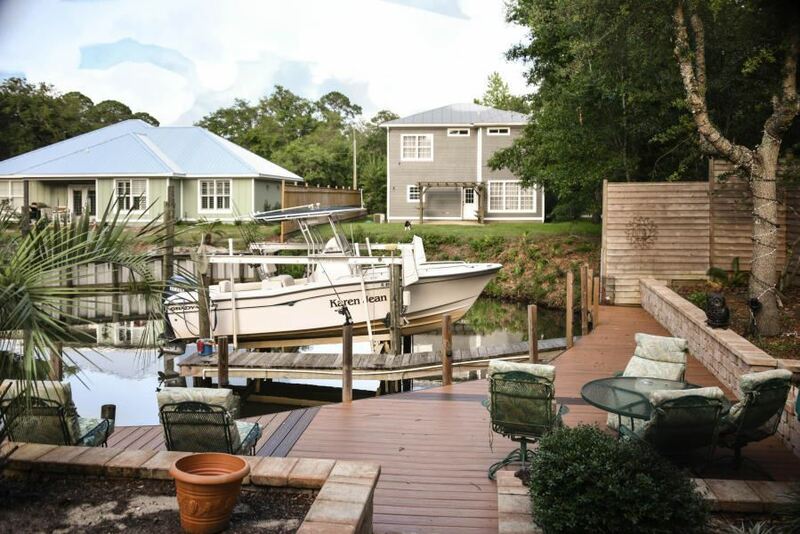 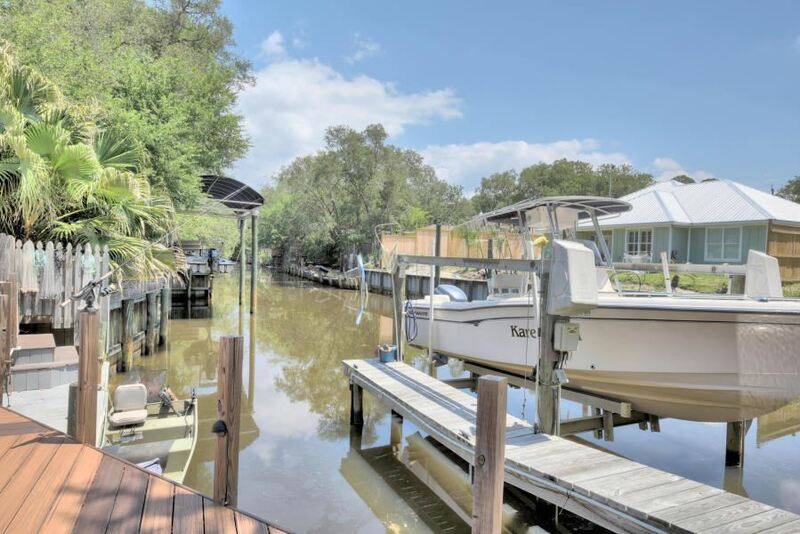 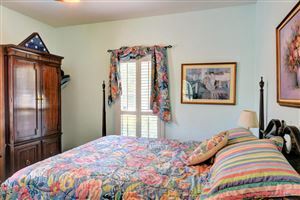 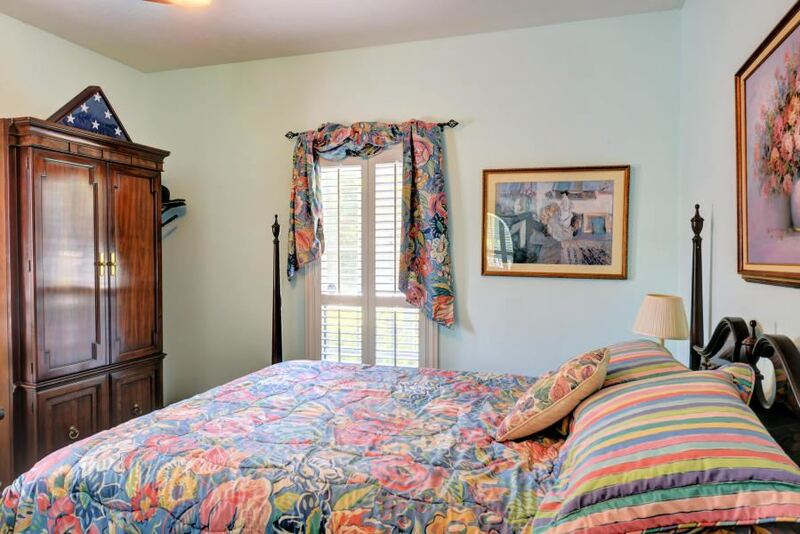 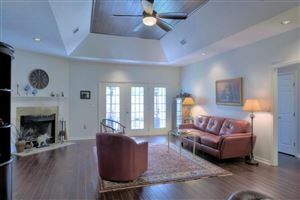 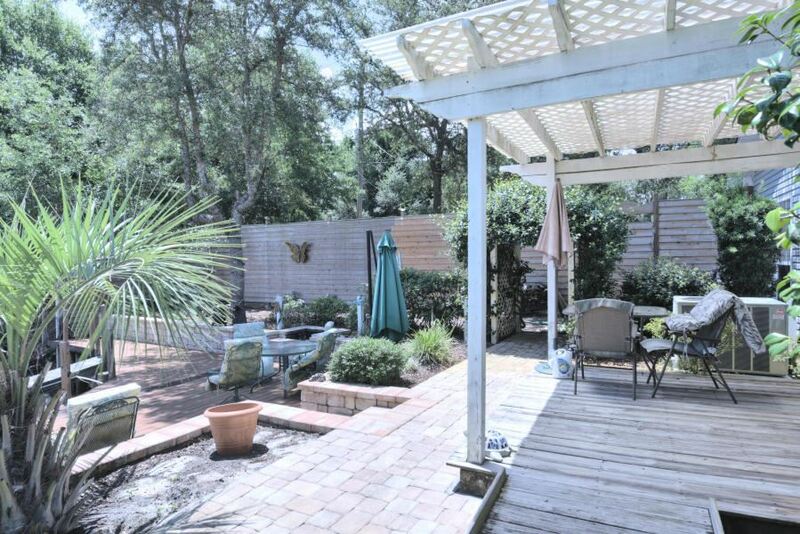 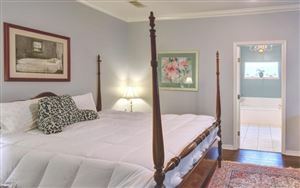 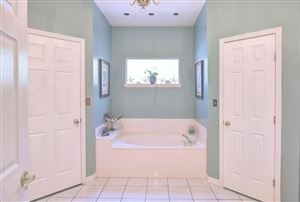 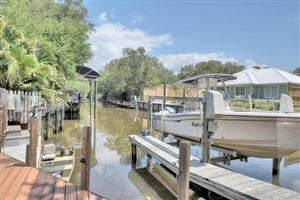 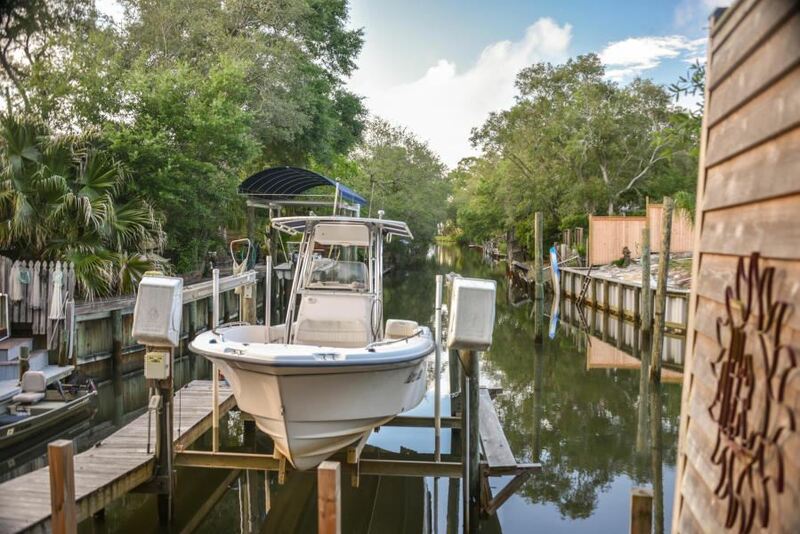 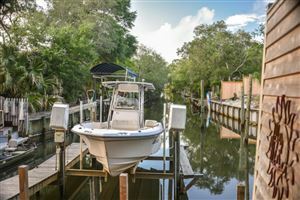 Very comfortable Florida Cottage home on a deep canal with access to Buck Bayou and Choctawhatchee Bay. 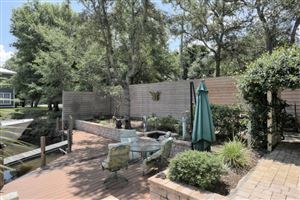 The back yard is a sanctuary with outdoor living,Trex decking, a custom built retaining wall, boat lift, fire pit and lush landscaping. 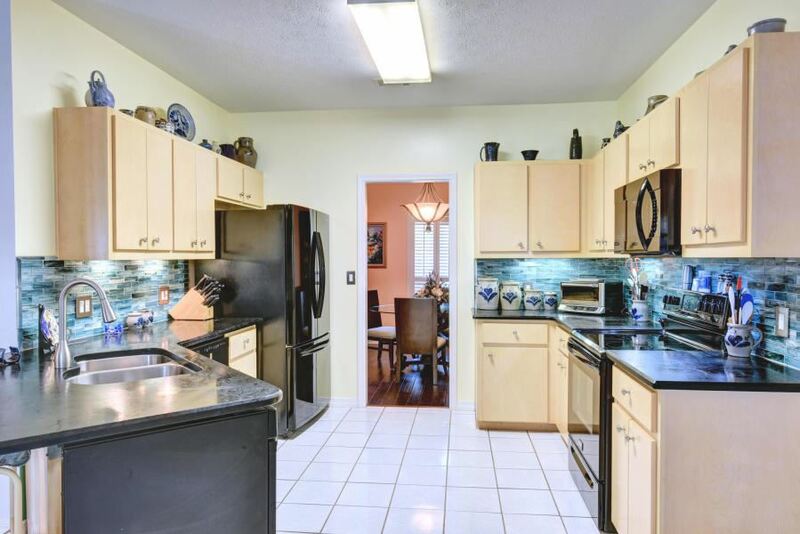 The floors are all hardwood with tile in the bathrooms and kitchen. 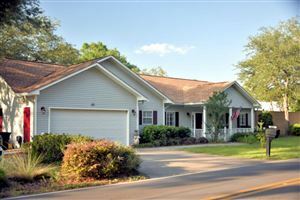 The floor plan is very open with split bedrooms. 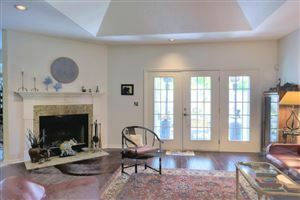 The living room has a cozy fireplace. 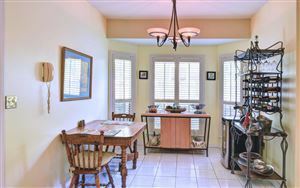 The garage has been converted into a ''Man Cave'' but easily converted back to a garage. 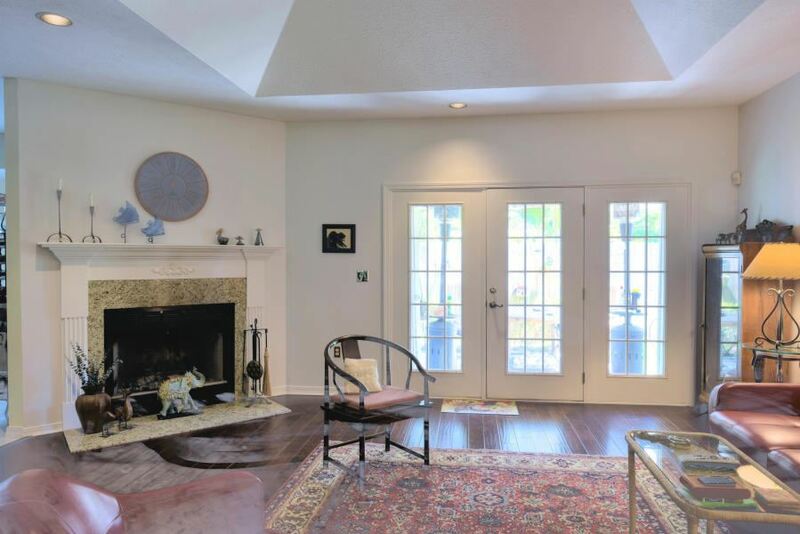 A new roof was put on in 2018. 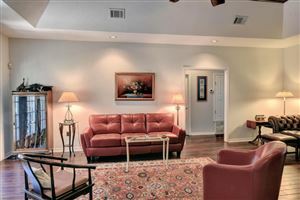 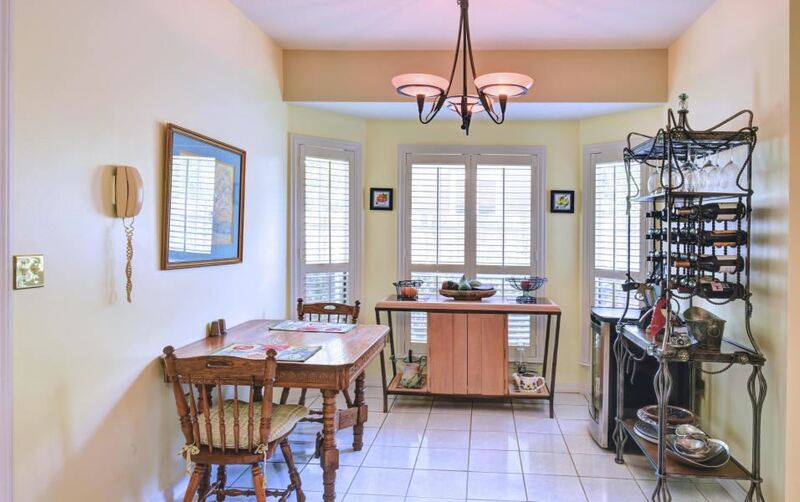 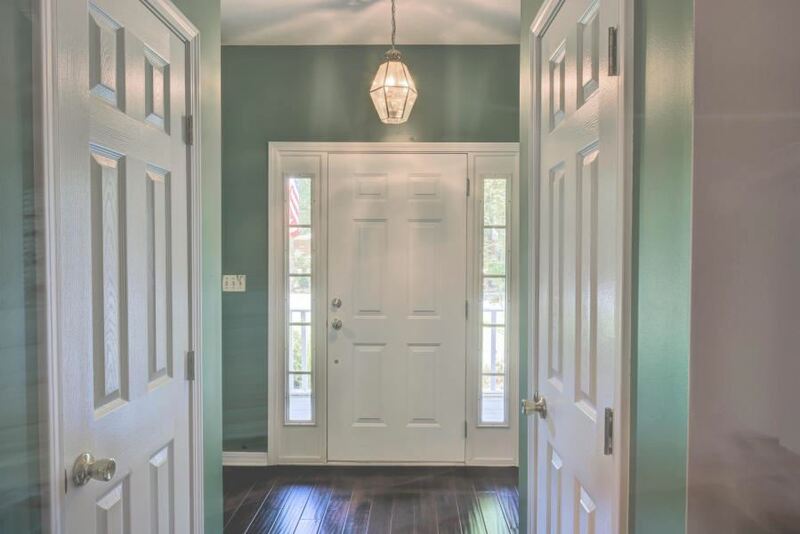 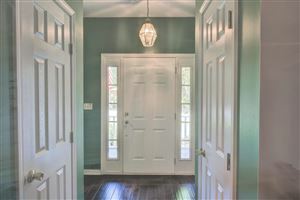 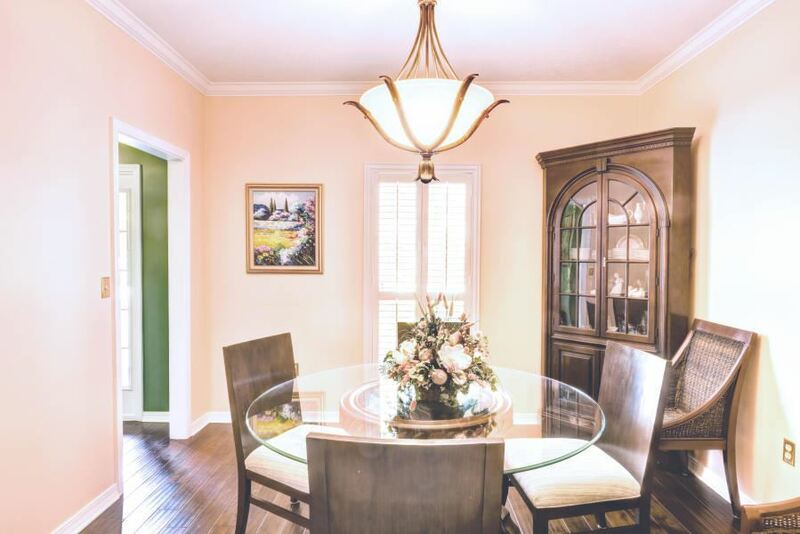 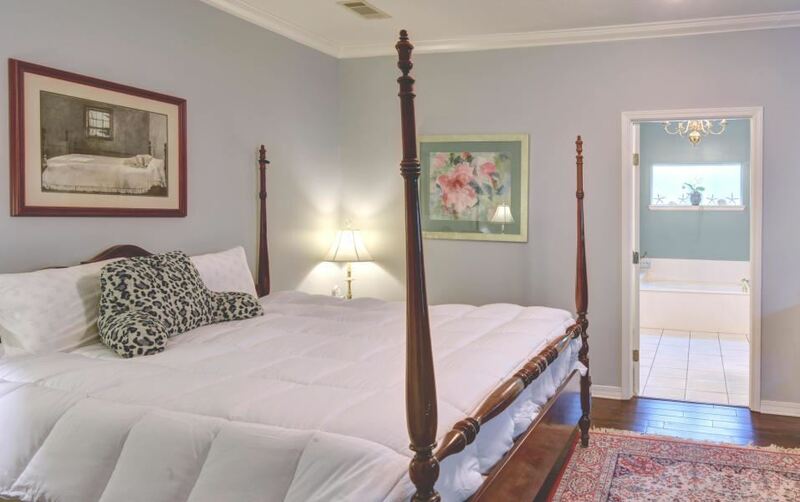 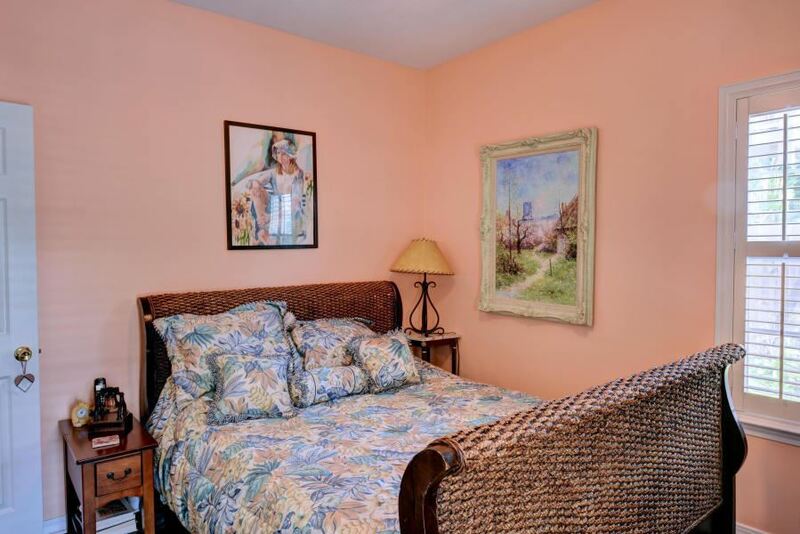 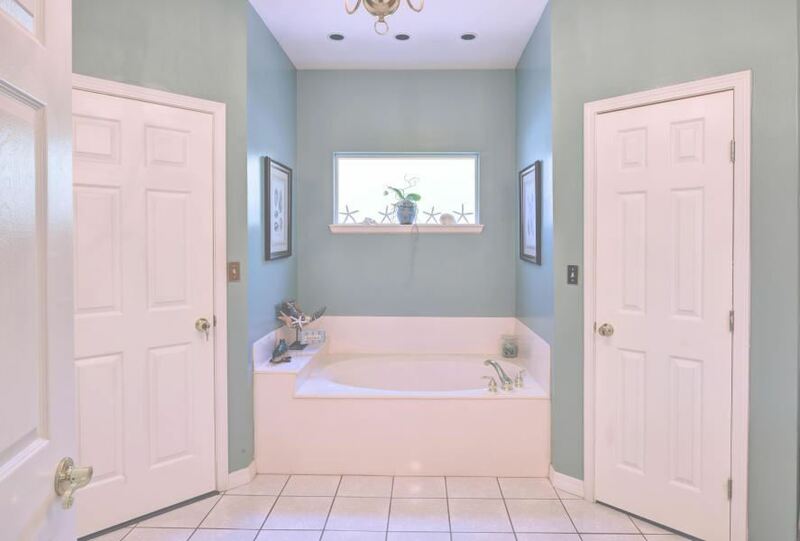 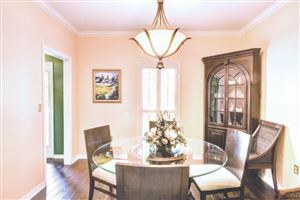 This home is 5 minutes to Sacred Heart Hospital, the fire department is on Mack Bayou and Grand Boulevard with all the restaurants, shopping and Publix are 10 minutes away. An RV Parking spot too.